What Are the Most Important Aspects of a Home Theater System? When it comes to watching movies, sports and local TV programs in your Norfolk, VA home you probably have an idea of what is important to you—like having sole control of the remote or having a large flat-screen. But what do the audio/video experts think? 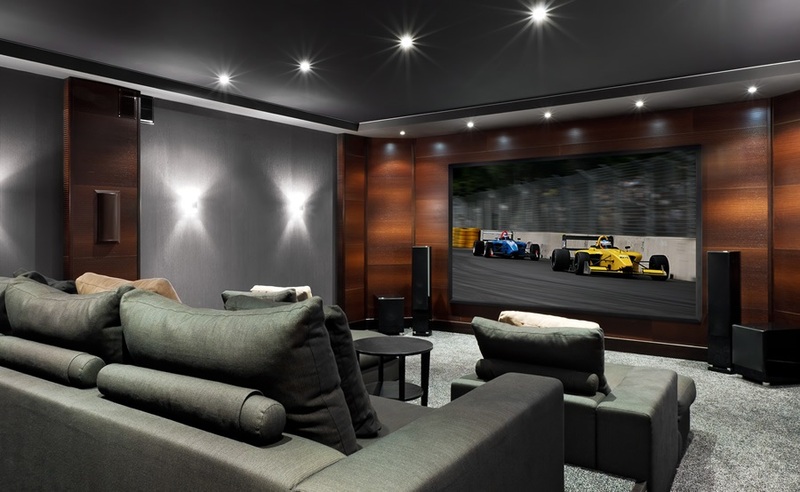 When it comes to installing a custom home theater, there are some essentials you need to pay attention to. When you work with WSC Home Audio Video, not only will we give you an amazing remote control personalized to your style, but we will also ensure the picture on screen is breathtaking and the sound is crystal clear. Read on to get an idea of how we accomplish this.